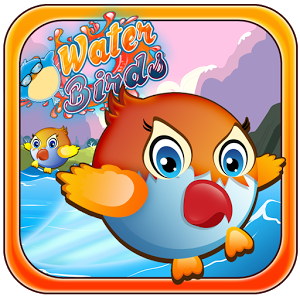 There are many games for Android smartphones and mobile devices. 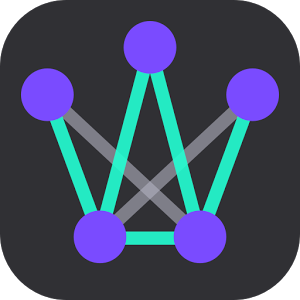 Quality processors and displays, availability and compact size make smartphones and tablets ideal playing device. 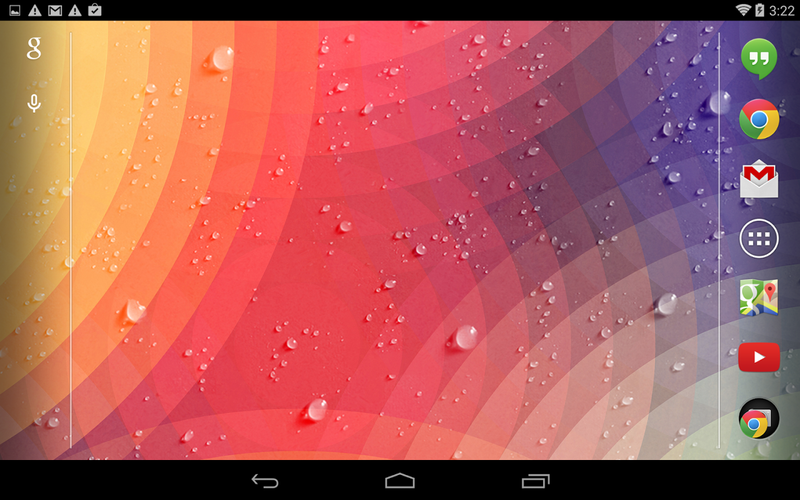 Therefore, there is no surprise that there are millions of apps on Google Play, many of them games. 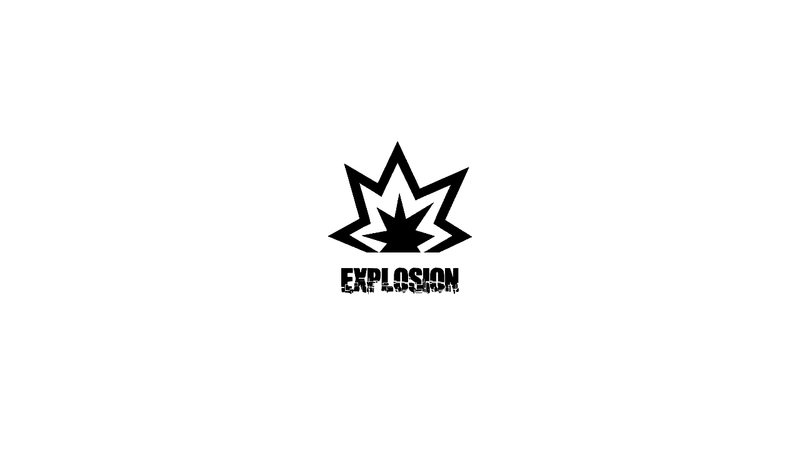 However, in these millions of games few make our blood race and Adrenalin pump like racing games. Face it. 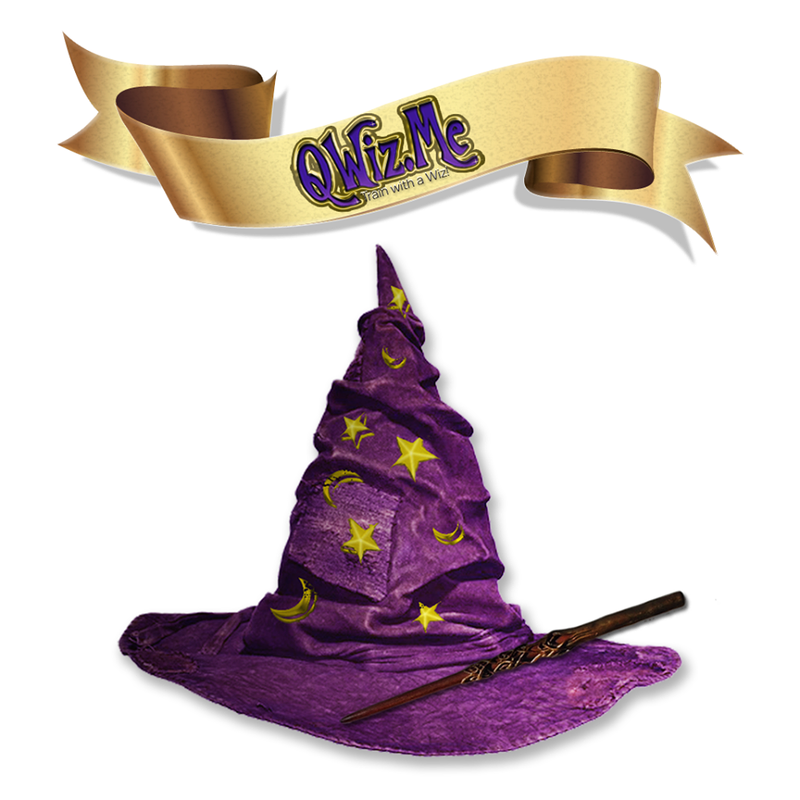 There is nothing like taking our car, control it at break neck speed, perform impossible maneuvers, achieve challenging goals and of course, beat the other contestants so hard the'll never drive a race car again. This is why we are so excited to present Neon 2 Cars Racing, a brand new racing game by Universal Games. The game itself is quite simple though far from easy. 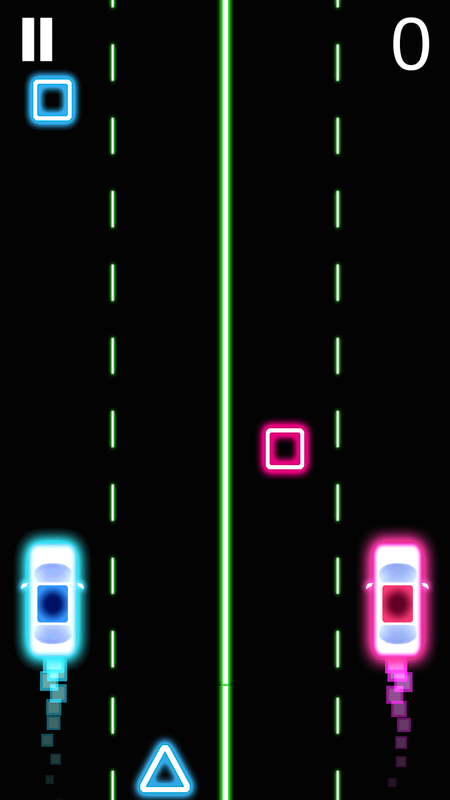 The player gets a shining neon racing car and has to compete against other drivers, gather prizes on the road and avoid obstacles, all while driving at impossible speeds. 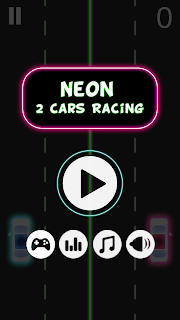 One of the requirements of racing games is smooth and fast animation and Neon 2 Cars Racing certainly has professional graphics, everything moving smoothly and seamlessly, even on mid range smartphones and tablets. 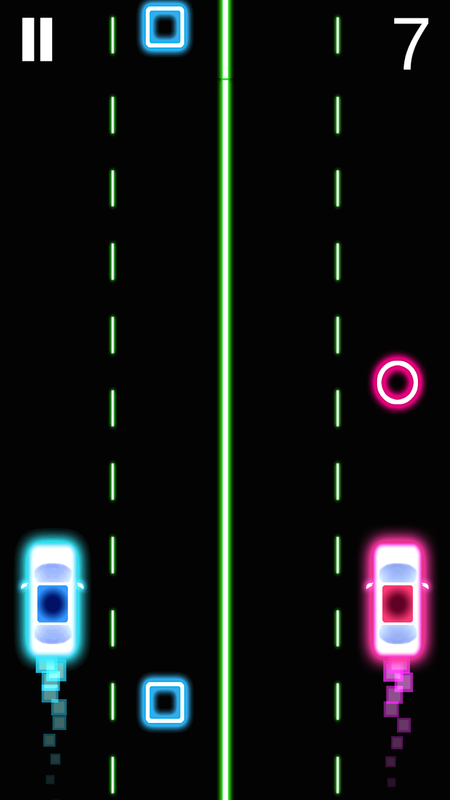 The overall design of the game is also stunning, with visuals that remind us of Tron and enchanting music that was probably made specifically for this game. The smoothness of the professional animation and the graphics, combined with the music provide a unique gaming experience. What is racing without rivals and contestants? 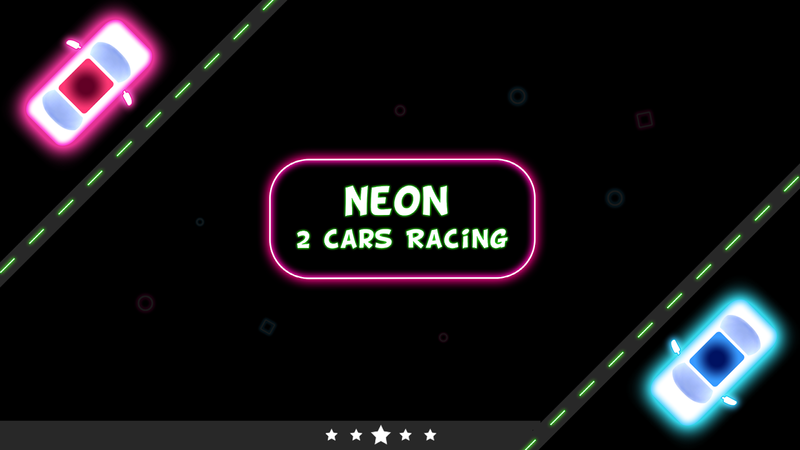 Neon 2 Cars Racing provide social network sharing, leader boards contests and gameplay, so everyone will know who IS the best driver of all, the most fearless and the one who has mastered the racing cars involved. 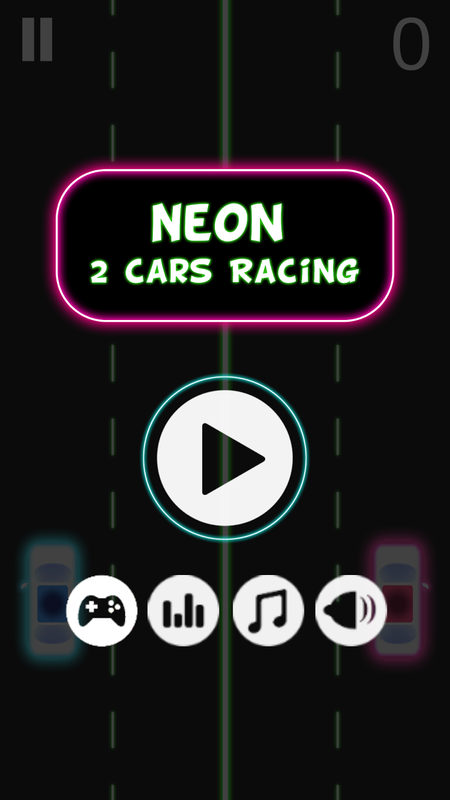 With breakneck speeds, stunning visuals, social network sharing and leader board contests, Neon 2 Cars Racing is perhaps the most pleasurable and addictive racing game on Google Play.